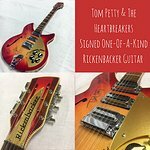 After being taught guitar by Eagles legend Don Felder, Tom Petty has gone on the to be a legend of his own with his band, The Heartbreakers. He has won 3 Grammy Awards and sold over 70 million albums. He supports the work of the Midnight Mission. 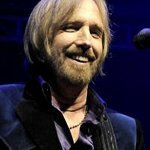 Tom Petty has passed away, but we remember his charity work. Google trends for "Tom Petty"
We don't have any videos related to Tom Petty.